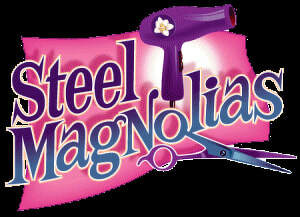 ​There may be no play that better epitomizes the bond of female friendship than Steel Magnolias. 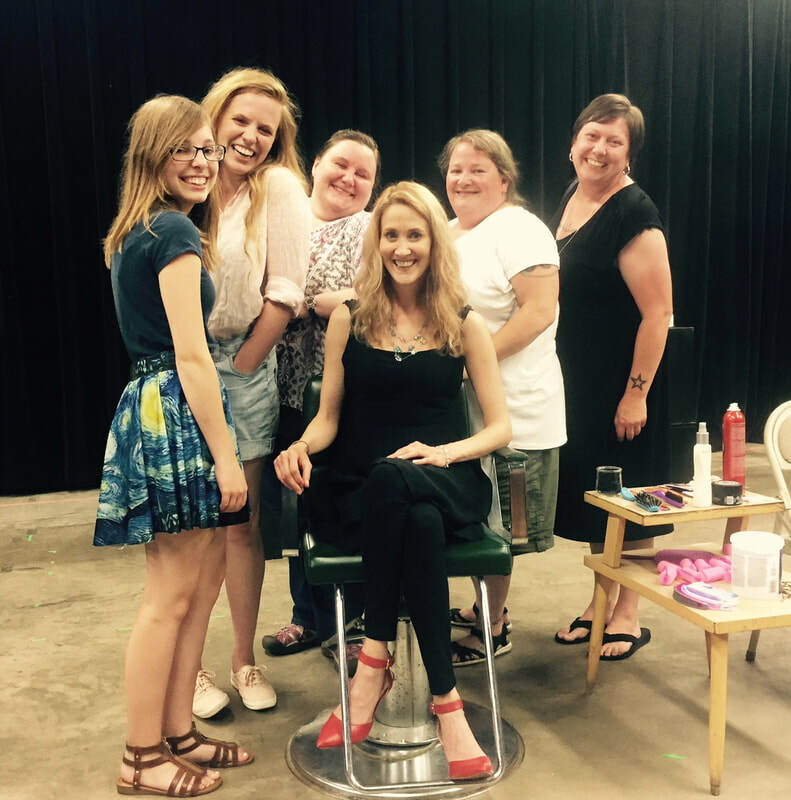 Set in the world of Truvy’s beauty salon, it starts out by introducing us to the everyday life of women in a small town. Truvy is brash, colorful and unlikely to let a bit of gossip pass her by. The bashful Annelle blossoms and it is the story of M’Lynn Eatenton and her daughter Shelby that pulls this play together. You will love the hilarious repartee and verbal collisions such as "I'm not crazy: I've just been in a bad mood for forty years". ​ As the women must realize their mortality they draw on their love to survive which gives the play a special quality that is truly touching. 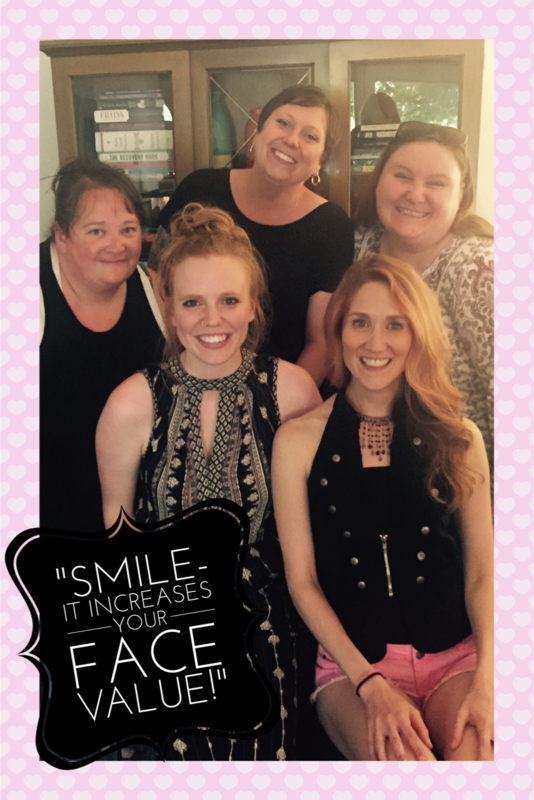 With care, and with heart, Director Denise Clark will bring together a talented cast that portrays the silliness, the love, the sadness, and the unquenchable strength of these women. This is a play of “laughter through tears,” which LST will bring to life in a production you won’t want to miss.